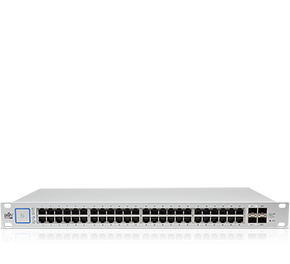 This Ubiquiti Networks UniFi Switch US-24-250W is 24-Port, Managed PoE+ Gigabit switch with 26Gbps non-blocking throughput switching performance, Gigabit Ethernet RJ45 and SFP+ and SFP Ports and Auto-Sensing IEEE 802.3af/at PoE. 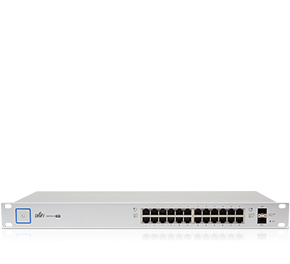 The UniFi® Switch delivers the forwarding capacity to simultaneously process traffic on all ports at line rate without any packet loss. 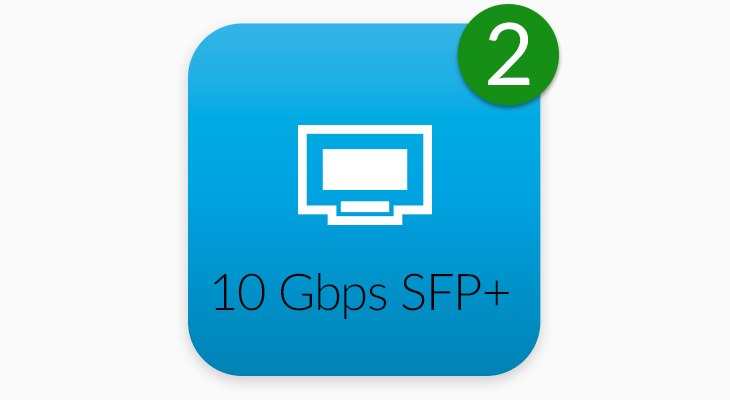 Total non-blocking throughput: up to 26 Gbps for 24-port models and up to 70 Gbps for 48-port models. 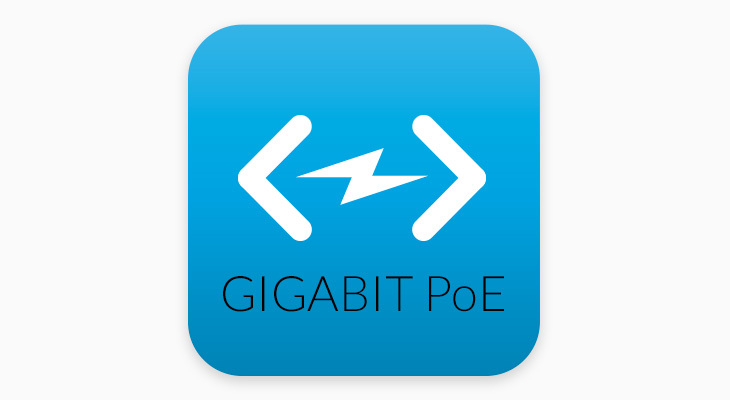 Each switch port offers custom settings: port name, PoE, network/VLAN configuration, and operation mode (switching, mirroring, or aggregate) - as well as 802.1X Authentication and Radius VLAN support. The UniFi® Switch features auto-sensing IEEE 802.3af/at and 24V passive PoE to power multiple devices on the network. 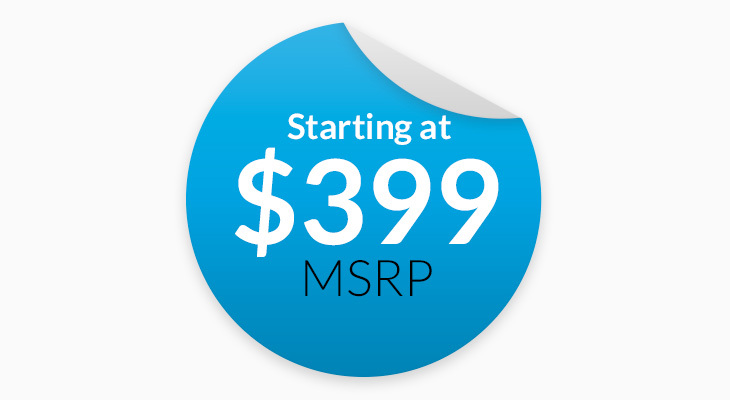 The UniFi® Switch provides top price/performance value: a full-featured, enterprise-class switch starting at $399 USD MSRP. 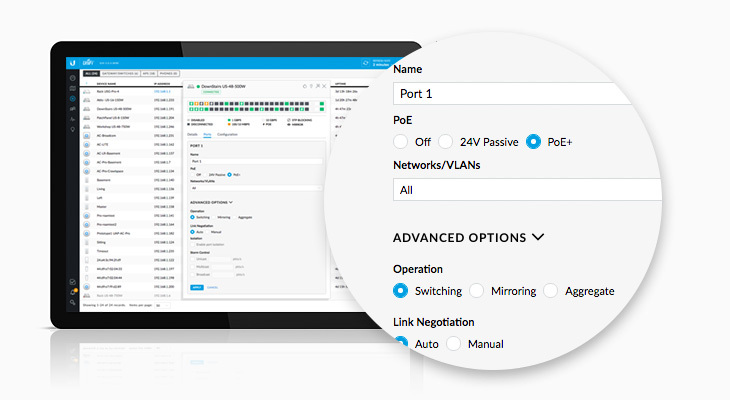 The UniFi® Switch integrates seamlessly into the UniFi Software-Defined Networking (SDN) platform to create a highly scalable, end-to-end system of network devices across multiple locations — all controlled from a single interface. Copyright © 2019 Dreams Network & Technology (Pvt) Ltd. All rights reserved.